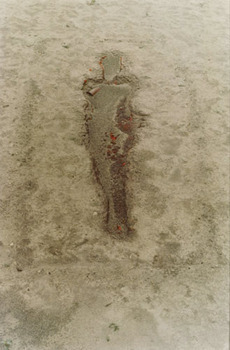 Untitled (Body Tracks, 1974. 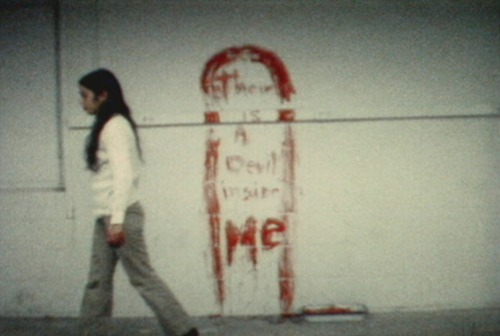 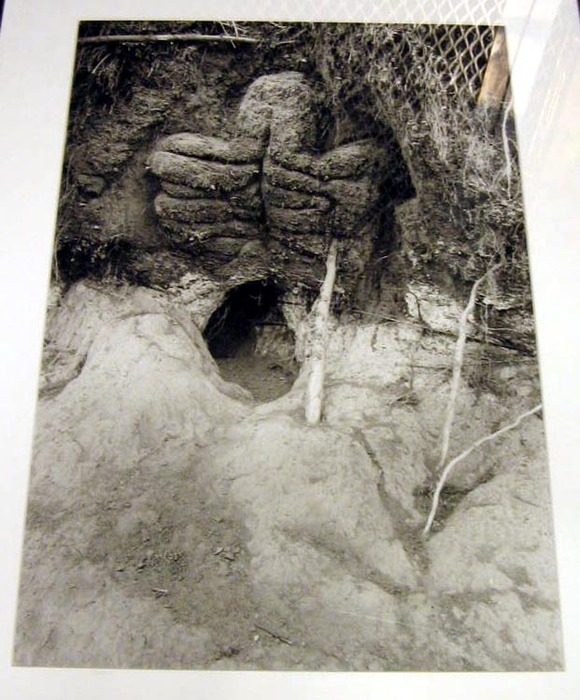 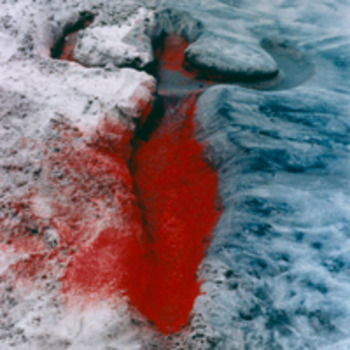 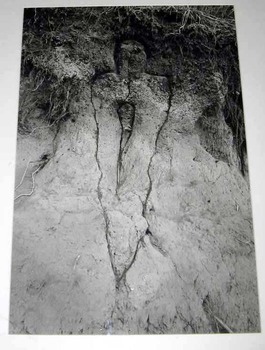 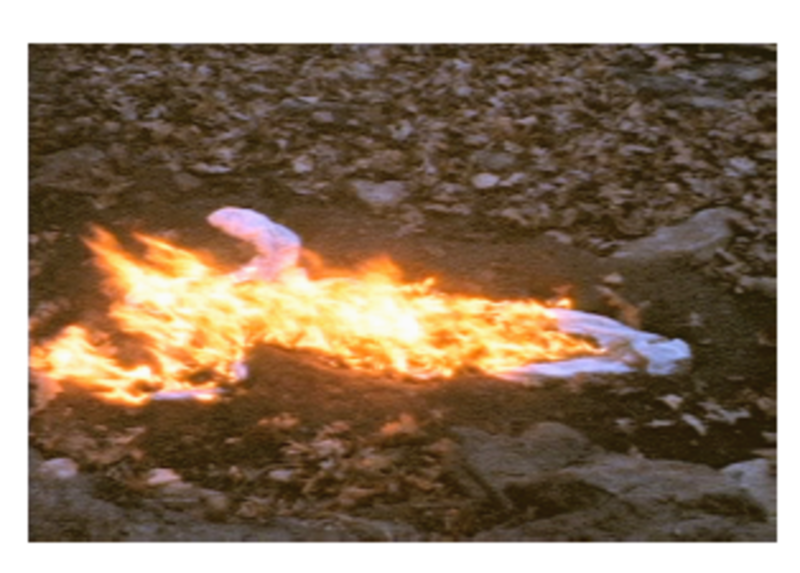 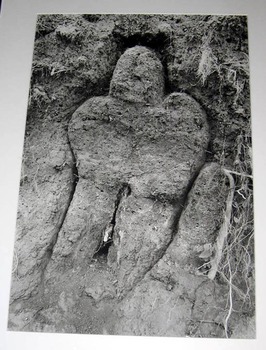 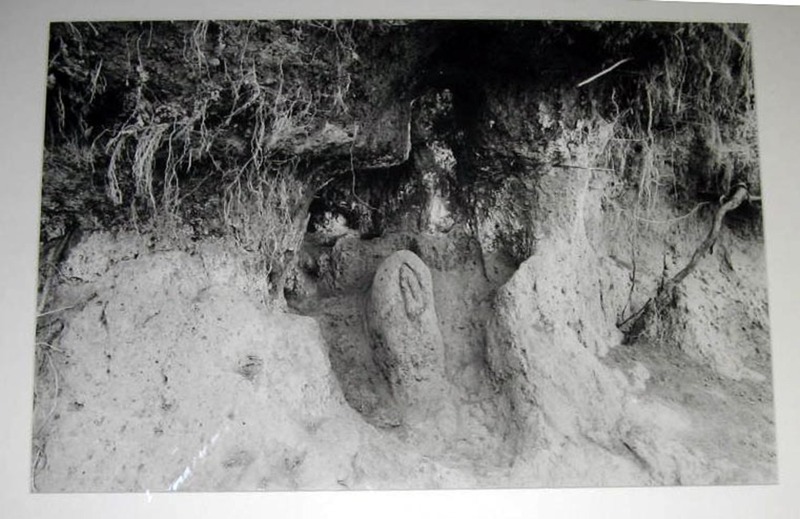 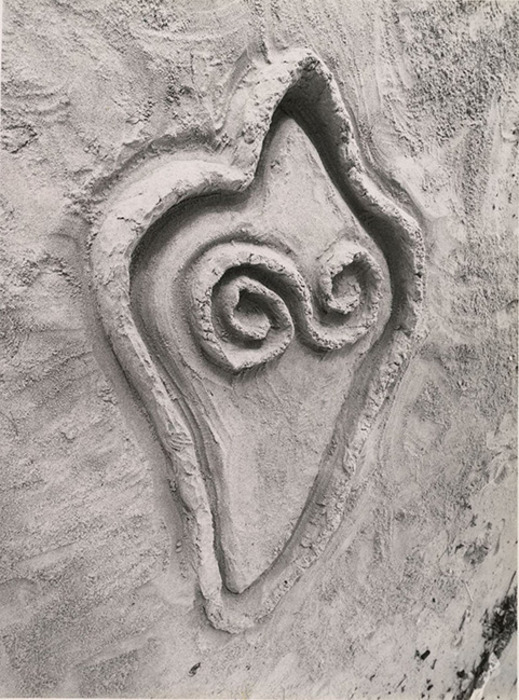 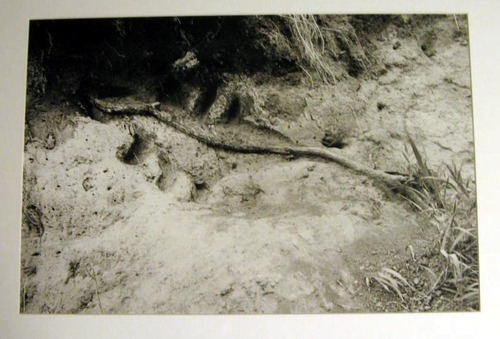 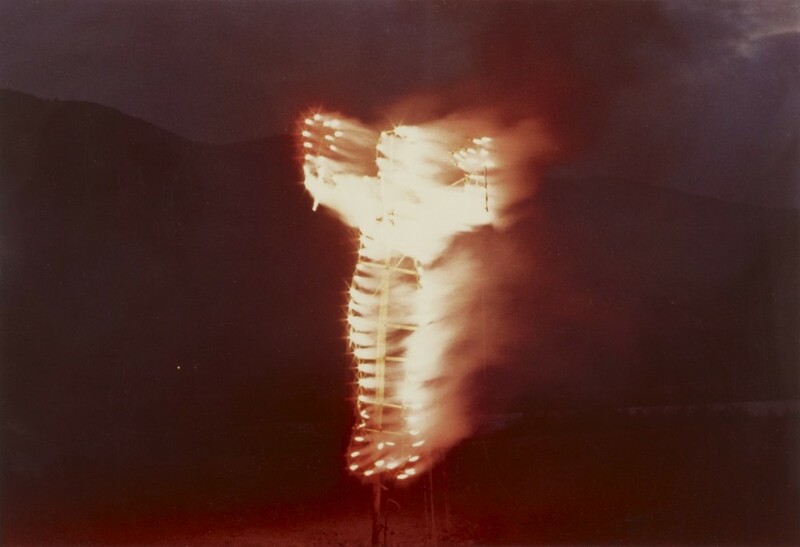 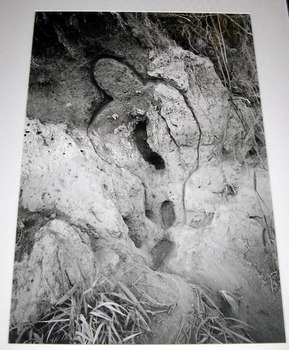 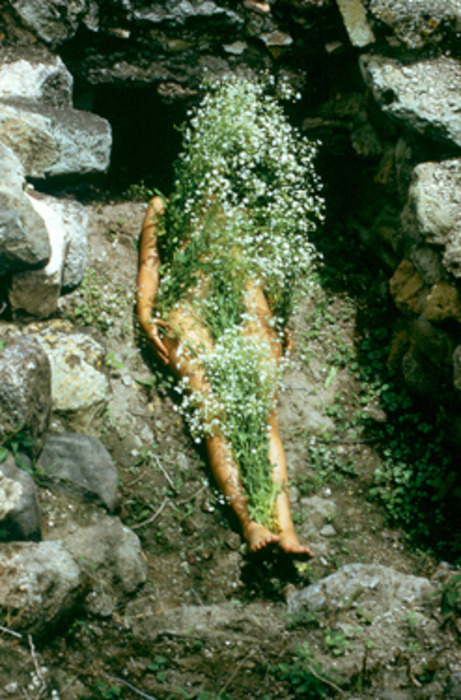 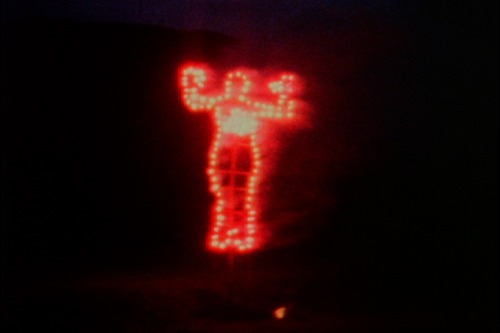 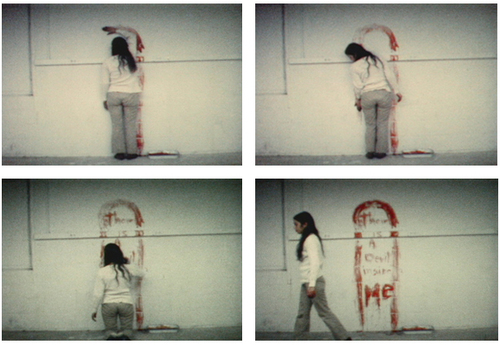 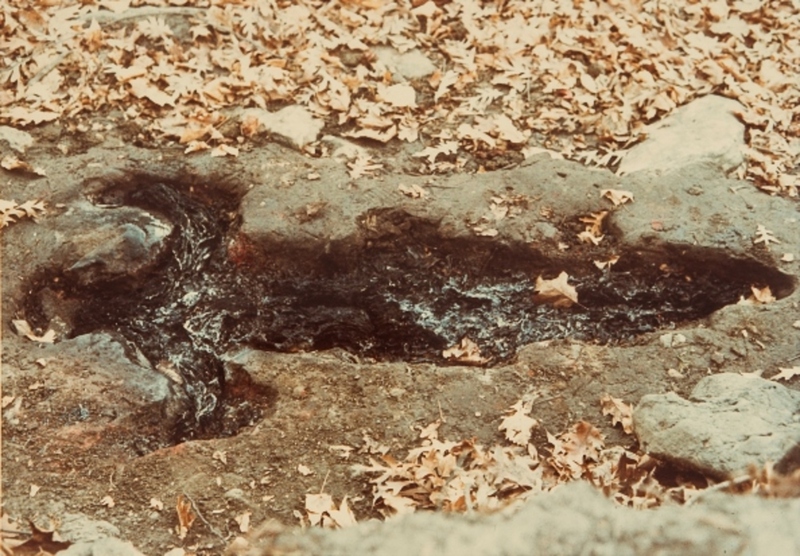 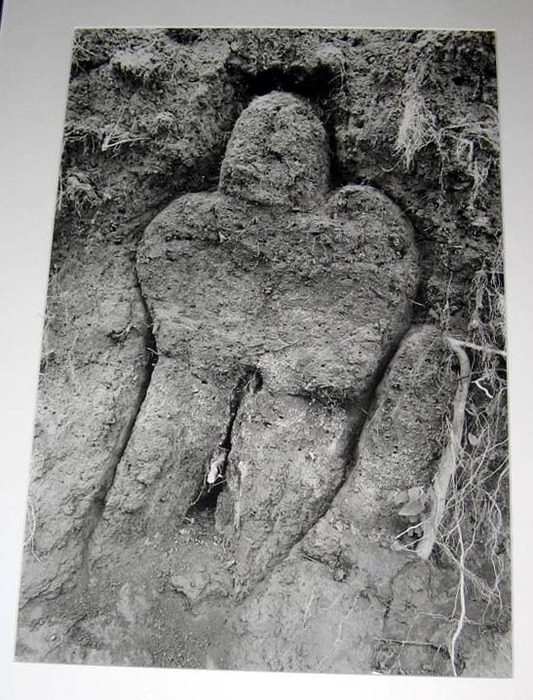 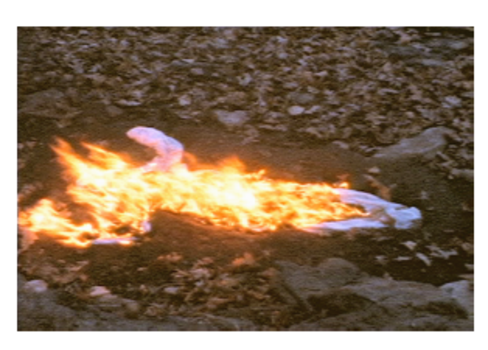 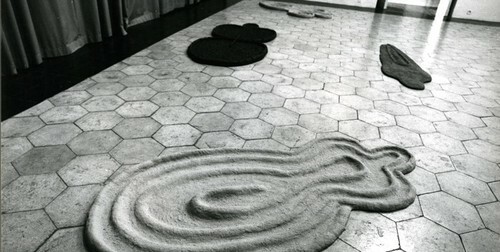 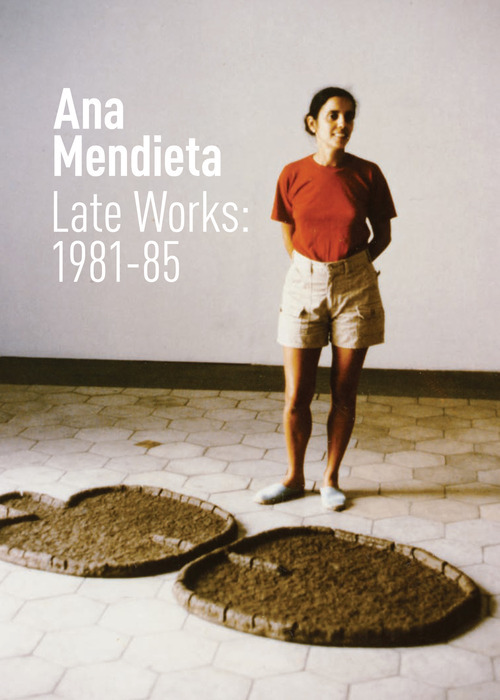 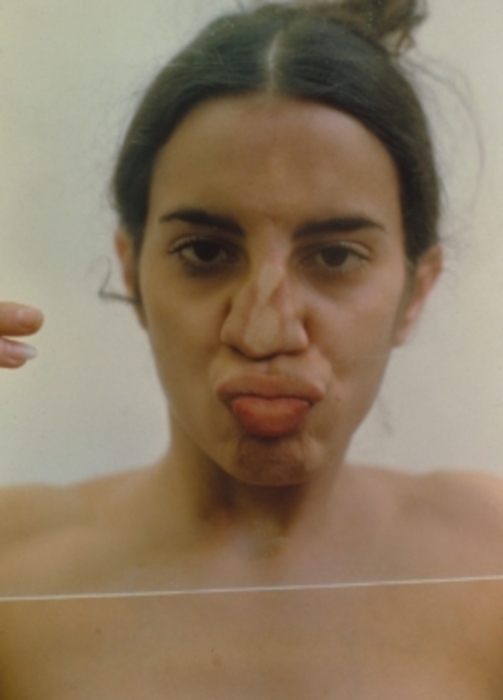 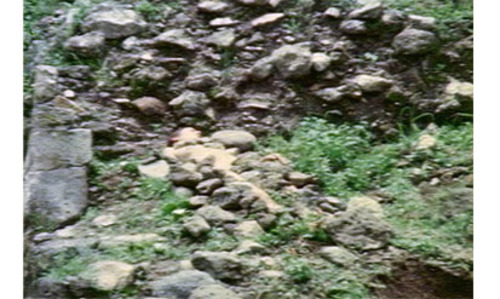 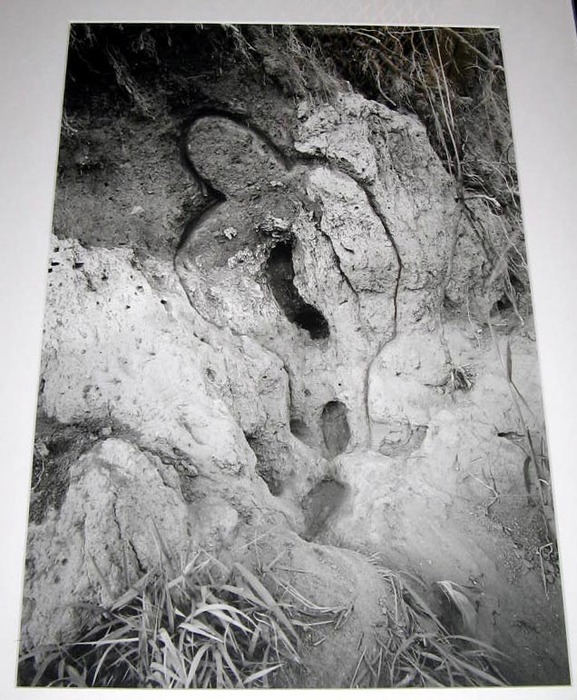 Collection of Igor DaCosta © The Estate of Ana Mendieta Collection. 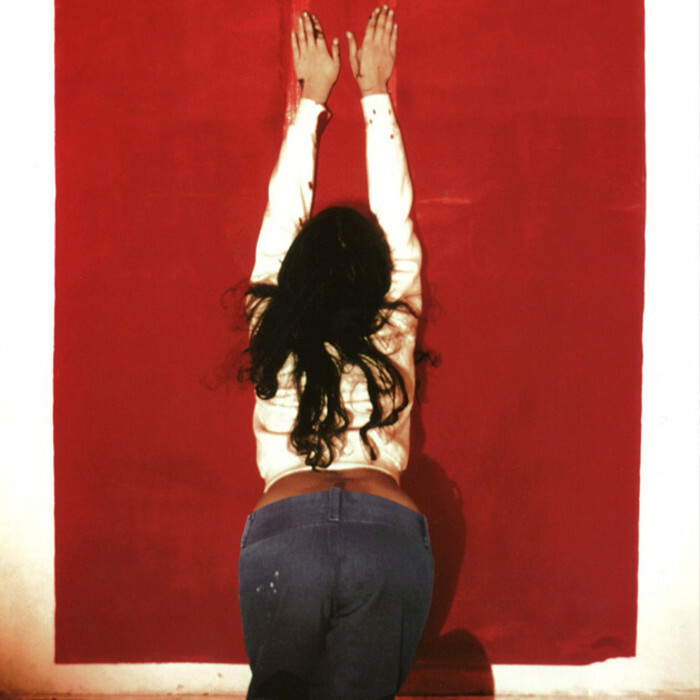 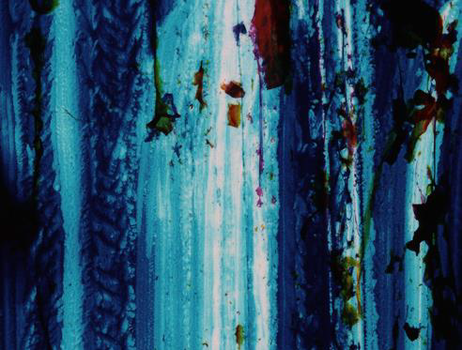 Courtesy Galerie Lelong, New York.